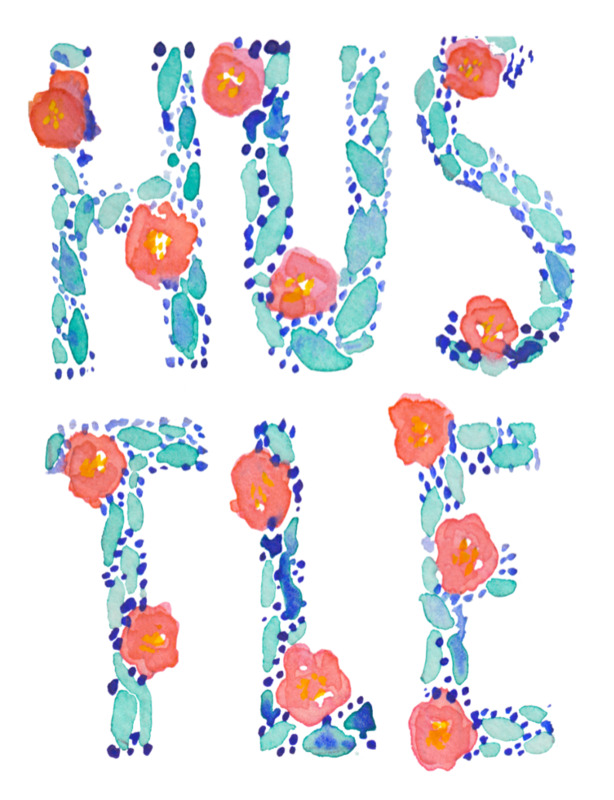 Enjoy this limited edition watercolor print of HUSTLE lettering. 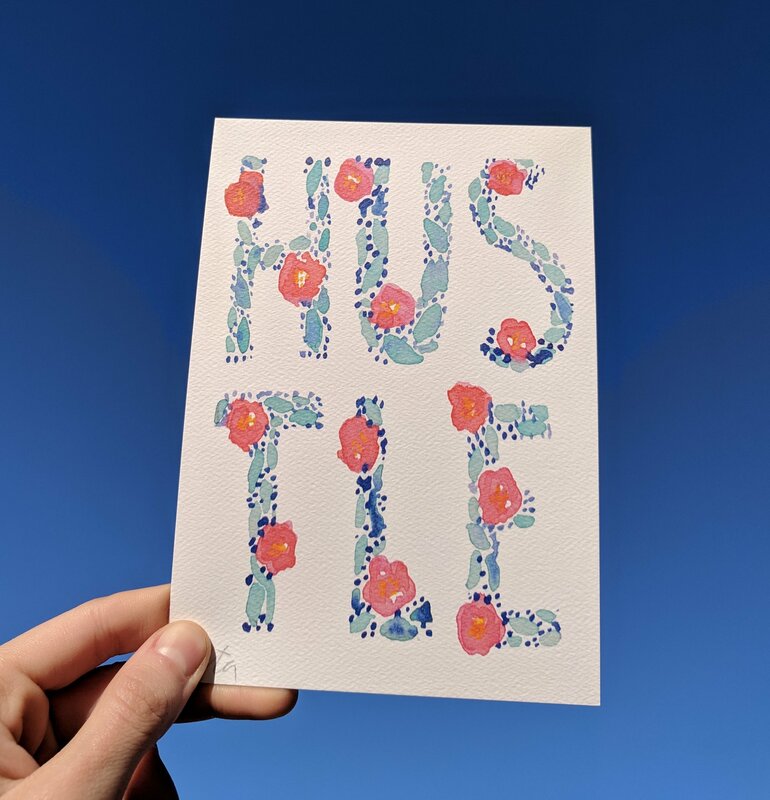 This watercolor illustration art print is perfect for your studio or office space, or wherever you need a reminder to go and conquer the world with your hustle. 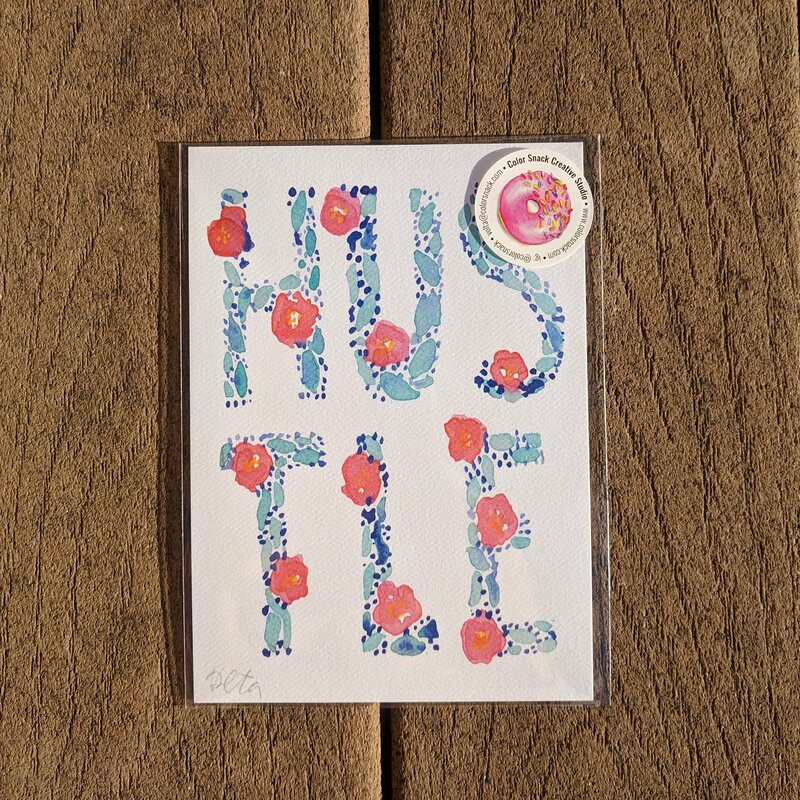 This is a high quality watercolor print that is printed on paper that resembles the texture of watercolor. This is a limited edition print, signed and numbered by the artist.